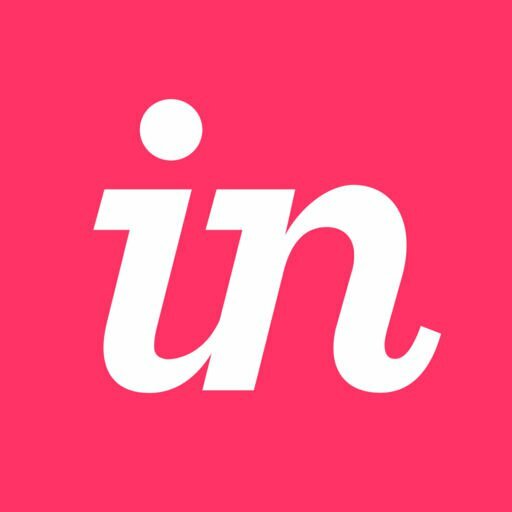 InVision allows users to collaborate with just a few clicks and keystrokes. Be sure to review our explanation of the roles InVision users can play based on your plan. Our Working Together guide will cover sharing your prototype by creating a share URL, adding collaborators, and creating a Team. We'll also overview the sharing, Live Embed, and Activity Stream features within InVision. Finally, if you’re powering your team’s design and development with Studio, you’ll also want to see which apps in the Studio App Store Beta further streamline the collaboration process.